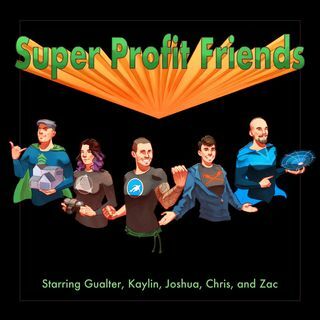 Welcome to Episode 12 of the Super Profit Friends, where we go through some of our experiences altruism and authenticity. We'll discuss the benefits of being authentic in everything you do within your business. Authenticity is more than a pleasantry -- it’s a necessity for growing your business. Make helping people your genuine intention, along with good business decisions, and success will follow.